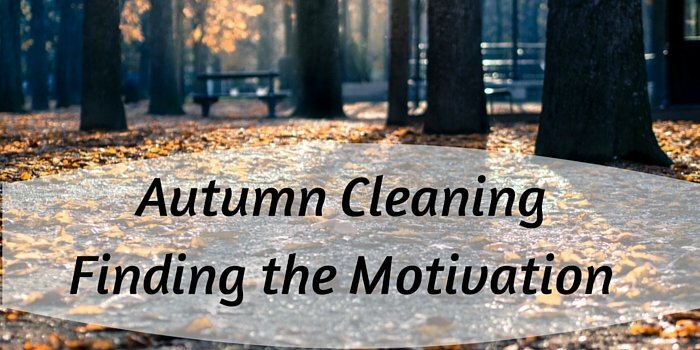 Sometimes when you get cleaning it can be difficult to stop, but how can you find that motivation to begin cleaning in the first place? There are a million and one excuses to put off cleaning from “Oh, I need to get some food” or “that program I really want to watch will be on in a minute. I can’t miss that”. As soon as you’ve finished your breakfast is the best time of day to start cleaning. It’s the time of day when you will feel most energised. Another good reason to clean in the morning is that you will get the most daunting task out of the way. This will leave you feel accomplished for the rest of the day. To slowly get yourself into regularly cleaning your room/home, schedule at least 1 hour each week to clean. After a while this will soon become a habit and something you will automatically do. To stay organised prepare a list of everything you want to accomplish at first. As you begin to get into the habit of cleaning you can create one list and run through it each week. Anything new can be exciting, including cleaning products. Find a new cleaning product, which in your mind seems incredible. You will then want to use this product as soon as possible to find out exactly how it works and how affective it is. Phones, laptops and TVs are the main causes of procrastination and your room/s staying messy. Looking at an electronic screen can distract you long enough to lose all motivation to clean. To avoid getting distracted, turn off all electronic devices and try not to think about them at all. The longer you can go without them the easier it will become to forget about them while cleaning. The only electronic device that will help you while cleaning is a musical device. With nothing moving that will catch your eye not distracting you. Playing something upbeat will help motivate you. You can have a sing and dance to your favourite song on full blast while you speed through the cleaning. If you are determined to give your room a complete clean, from head to toe, then putting some furniture in a self storage room is a great solution. The rest of your home won’t become cluttered due to the furniture lying around the place. A lot of the time you can have too much stuff and not enough storage space. This can result in your home looking a lot more cluttered than it actually is. Removing unimportant items from your home and putting them in a self storage room will reduce the amount of items taking up space. With a self storage room you are able to visit every day of the week and all your possessions stored there will be protected by CCTV and alarm systems.